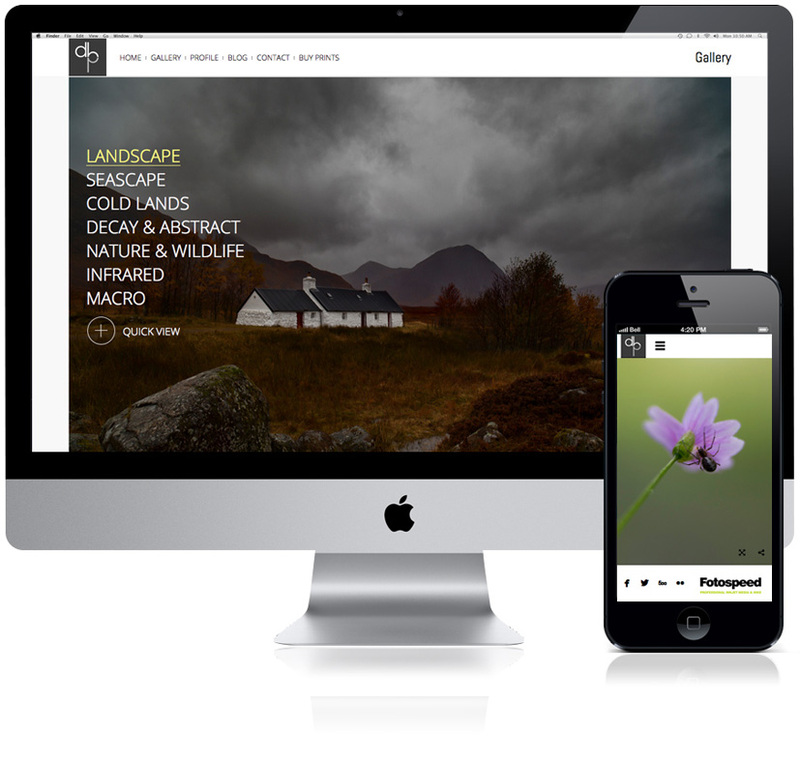 Responsively designed sites that will look great, whether viewed on mobile, tablet or desktop. Wordpress is our platform of choice for small to medium sized sites, giving you full control over content. 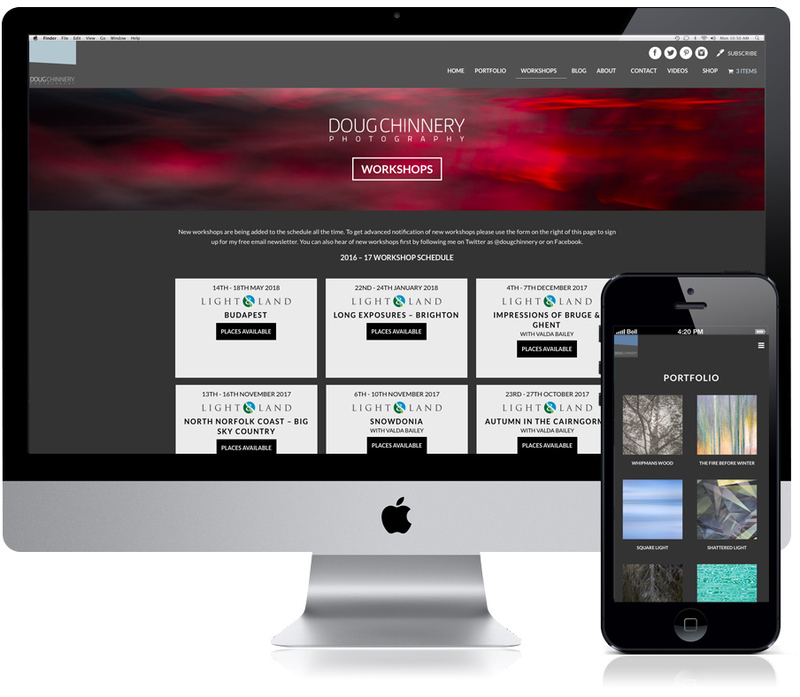 With a large number of plugins available to improve functionality, it's particularly suited to the needs of the photographer with a number of great gallery and shopping cart plugins available to help display your work at it's best and sell prints online. Newly designed, responsive Wordpress based site with WooCommerce shopping cart, Mailchimp integration and custom built Video and Workshop sections. 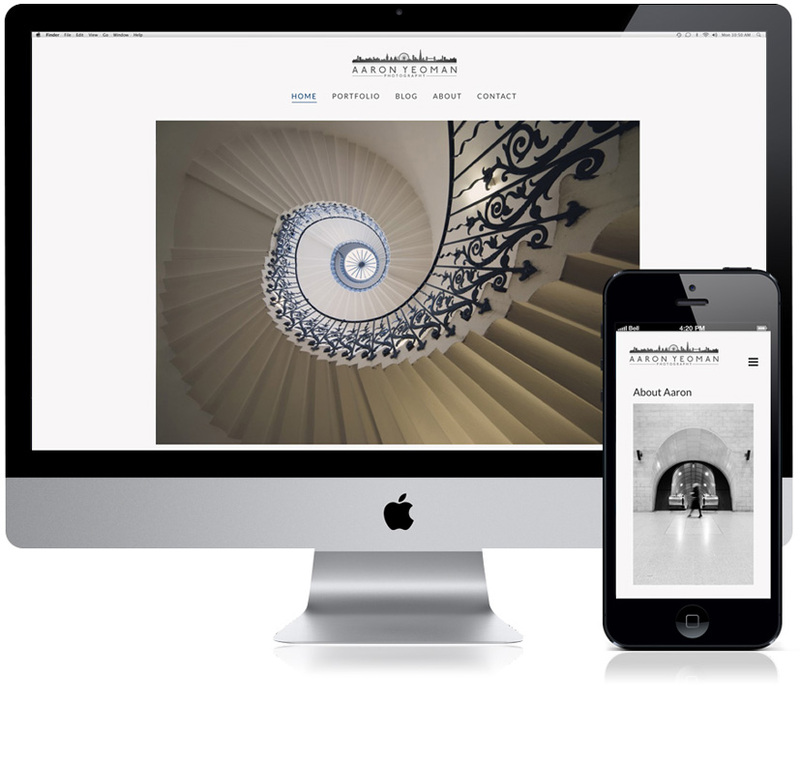 Wordpress site for award winning Architectural Photographer Aaron Yeoman. Responsive Wordpress site based on the Border Theme. 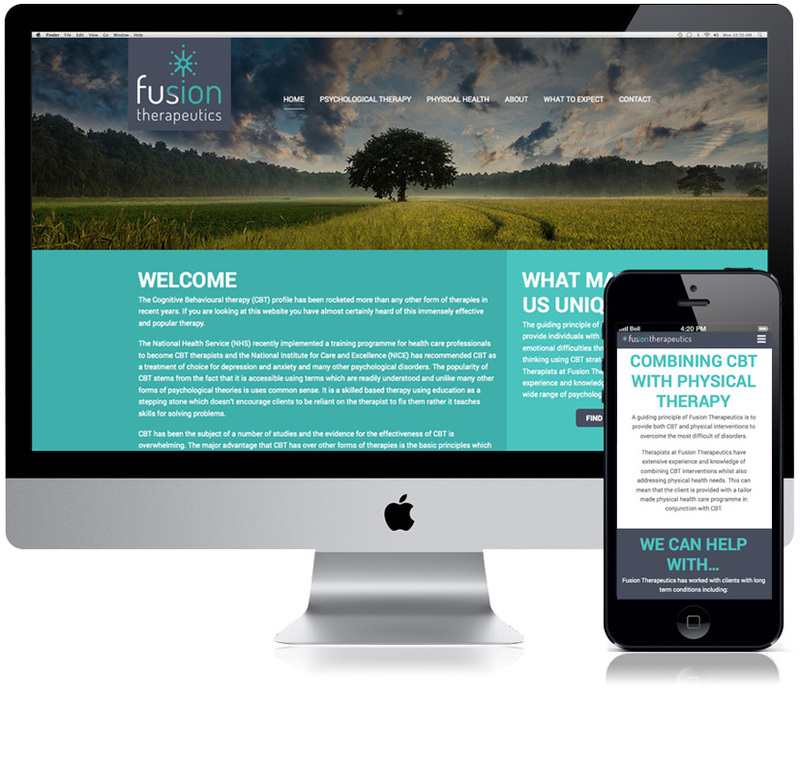 Responsive Wordpress site for Cognitive Behavioural Therapist Amir Zamani.